Babolat Pure Drive VS Tennis Racquet . Buy 2 or more for $239.50 each! 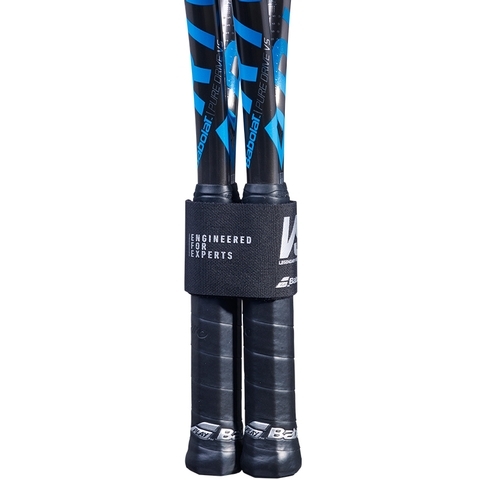 Designed & developed for expert players who want to combine power and extreme precision. 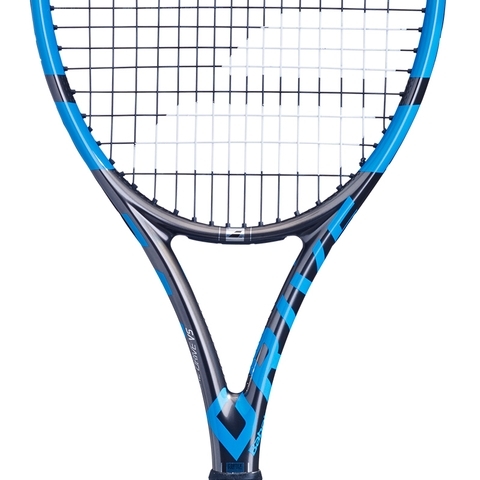 This is the DNA embodied by Babolat's new VS signature line of the Pure Drive rackets. Born from the evolution of tennis, VS rackets have been developed with a singular goal in mind: feature the same benefit players love about the Pure Drive while incorporating the pinpoint precision expert players demand. 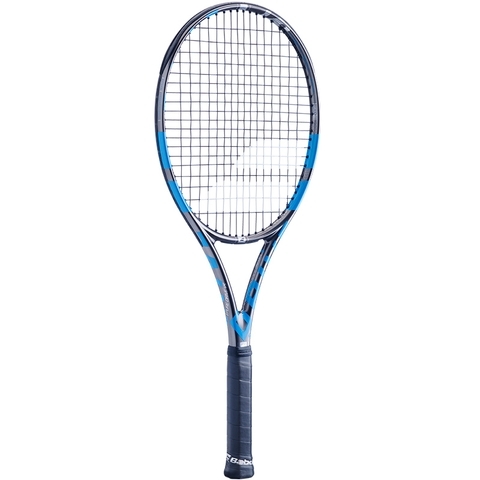 Cortex Pure Feel - Powered by SMAC: better vibration dampening thanks to new material integrated in the graphite of the racket that provides an incredible sound and more direct feel during the game. 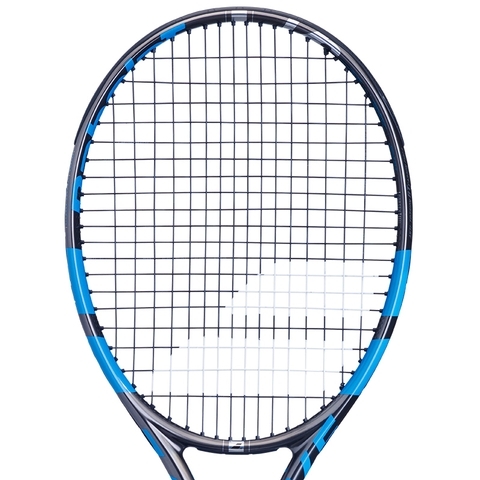 FSI POWER - New string pattern and new diamond grommets that provide an improved sweetspot over the whole width of the racket to maximize power on every shot (even when off-centered). Elliptic Beam - Elliptical frame shape offering high resistance to twisting and bending for optimal power. Head Size 98 sq. in. / 632 sq. cm. 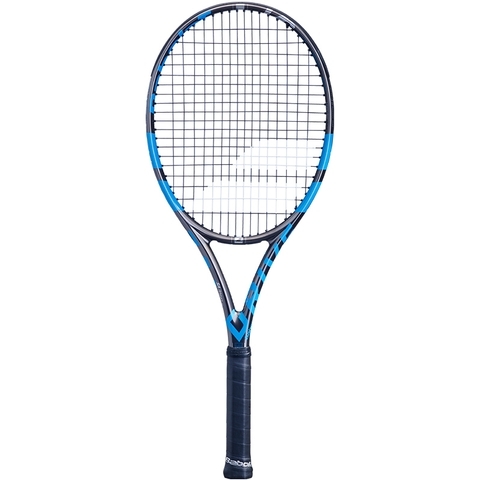 Racquet Length 27.00 in. / 68.58 cm. Unstrung Weight 10.6 oz. / 300 gr. This is an amazing new frame. I played with the regular PD and it seems I was generating too much power. With this new PD VS I feel plenty more precision and control. Able to generate enough power and the frame seems super solid. I like that these two frames are almost identical in weight. 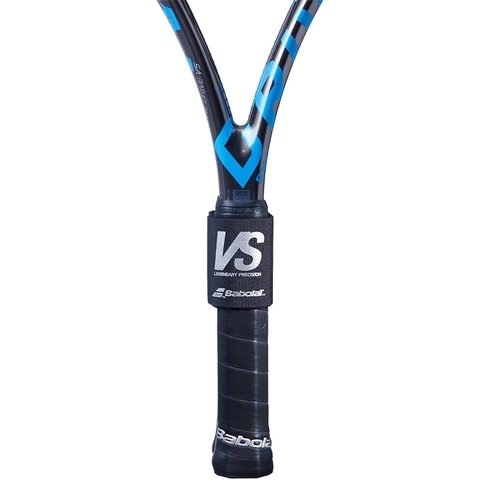 I appreciate Babolat going the extra step in keeping these two frame at a low tolerance weight of 1.9 grams. I have never played with a frame like the PD VS, totally amazing.